PA Line is a five-piece band hailing from Buffalo, New York. Forming just two years ago, they are yet another band on the rise in the plump music scene in our beautiful Queen city. 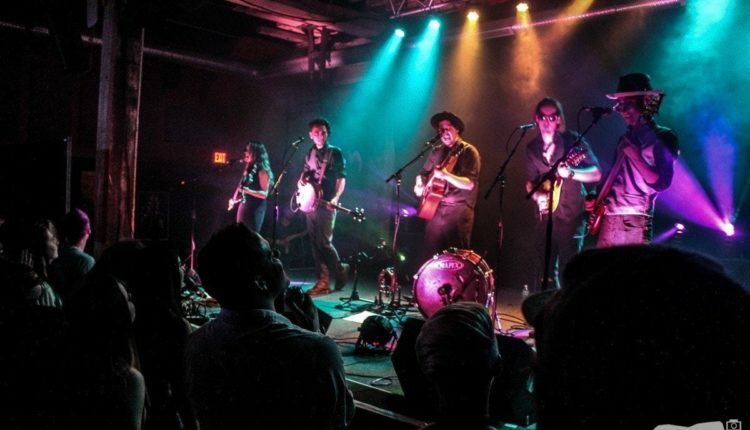 The band consists of Trevor Stribing (vocals, guitar, percussion), Pat Brown (banjo), Adam Nicpon (mandolin), Alyssa Wainwright (violin, vocals) and Lucas Honig (bass, vocals). 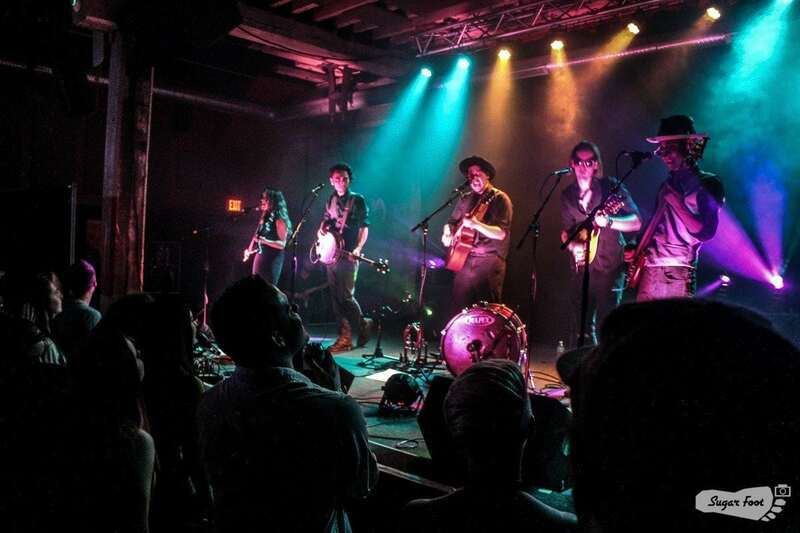 The 2016 Western New York Music Awards winners of both Best Folk Band and Best Indie Band lived up to those credentials for their third ever performance at Buffalo Iron Works. Their set provided high energy and the band seemed to feed off of the crowd’s positive reaction. Filming was completed for their first official music video throughout the duration of their set at Iron Works. 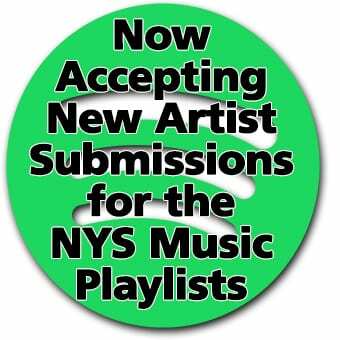 Stay tuned to NYS Music for when that drops.